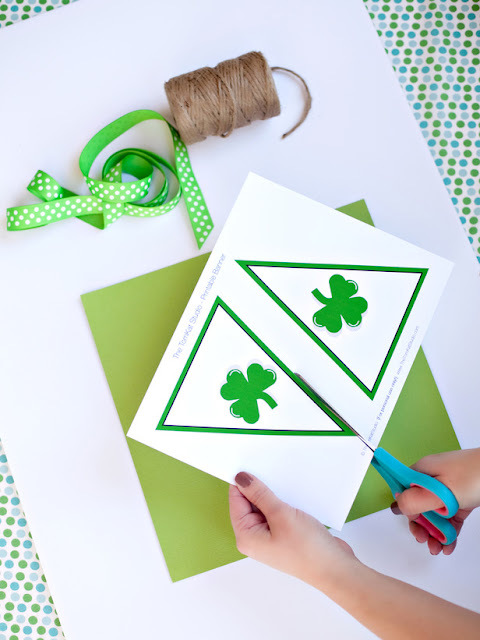 Printables are an easy way to pull together a St. Patrick's Day party last minute. And by the end of Spring Break you just might need a reason to celebrate. 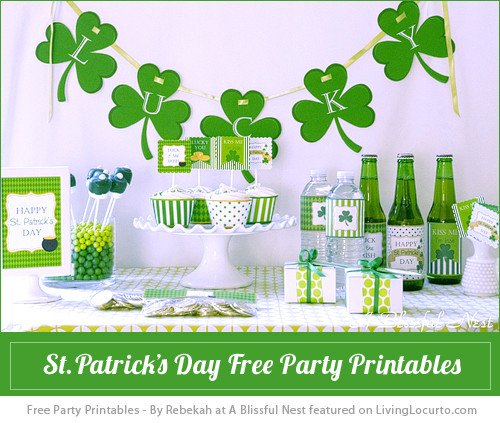 Rebekah from A Blissful Nest put together a set of free St. Patrick's Day printables that you can download over at Living Locurto. The TomKat Studio created a fun printable St. Patrick's Day banner for HGTV. There are also printable St. Patrick's Day cupcake toppers. Both make easy and fun party decorations. 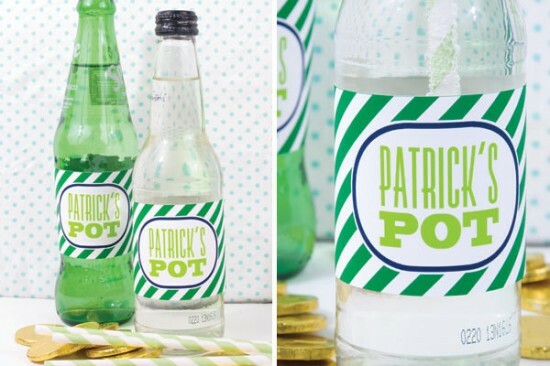 Decorate your party drinks with these fun St. Patrick's Day soda bottle printables. You can download them and read the fun St. Patrick's Day legend that goes along with them over at One Charming Party. And for your party favors, Hello, Good Gravy has some fun St. Patrick's Day gift tags that you can print out.